Turkey’s purchase of Russian S-400 air defense missile systems should not trigger US sanctions because Ankara is not an adversary of Washington, Defense Minister Hulusi Akar said on Monday. 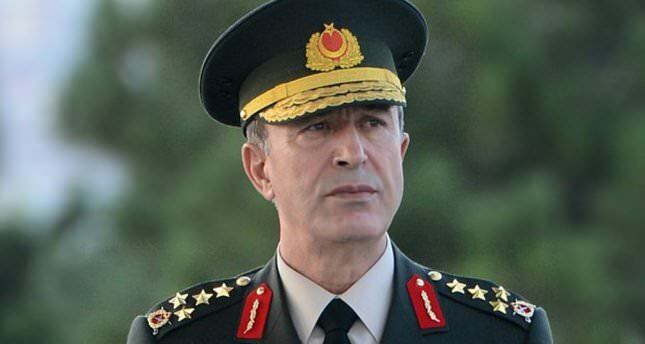 Ankara remains committed to NATO, according to the minister. Akar told a conference in Washington that Turkey expects to remain not just a buyer of advanced F-35 stealth fighter jets but also one of the partner countries involved in its production, Reuters said. The statement comes despite US warnings that it would be shut out of the F-35 project if Turkey buys the Russian defense system. Ankara is studying an offer from the US to buy Patriot missile defense systems, Akar added.